At the Phoblographer we are huge proponents of getting things right in camera instead of having to fix things in post. Getting your image right in camera will help save you a ton of time when it comes to processing your images. Today X-Rite have announced two new products that will help photographers ensure that they can get the perfect white balance and colors both in camera, and in post with their new ColorChecker Photo Passport 2 and their new Camera Calibration Software 2.0 for ICC Profiles. Join us after the break for more details. 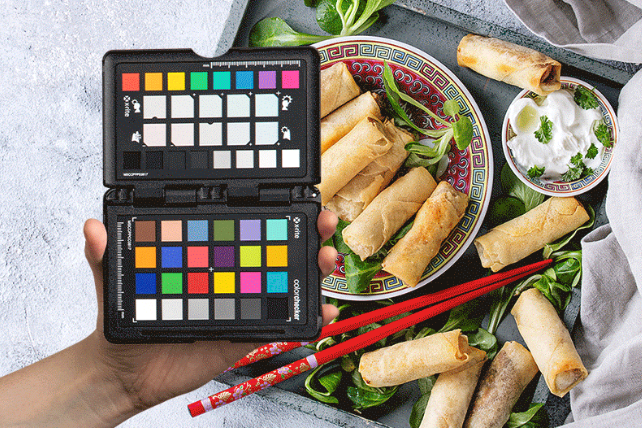 The new X-Rite ColorChecker Photo Passport 2 is an update to the original Photo Passport which was released 10 years ago. 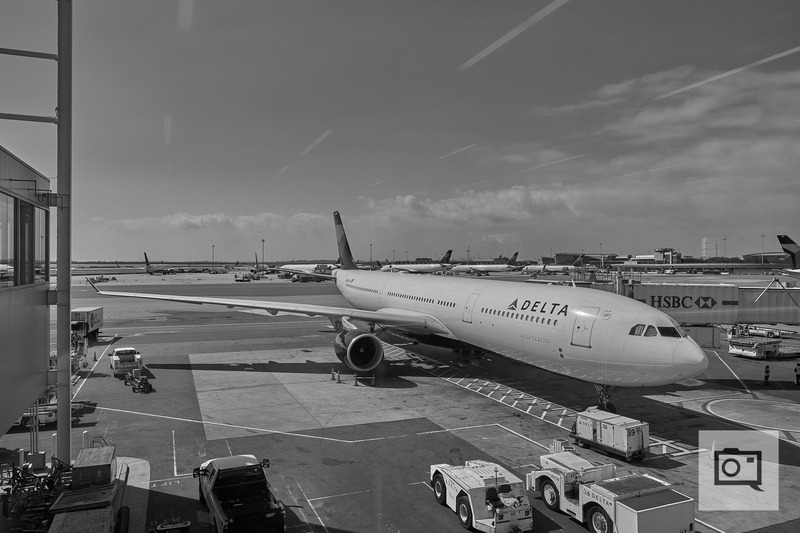 The original Photo Passport included three photographic targets plus DNG camera calibration software. The new ColorChecker Photo Passport 2 has four photographic targets, including a new 18% gray balance target, and the new ColorChecker Camera Calibration software adds ICC camera profile creation, which is going to come in really handy for those of you who use Capture One, or for any photographer who works with ICC compatible workflows. The new X-Rite Photo Passport 2 and the calibration software should allow you to quickly create custom camera profiles based on lighting, camera, and which lens you use. This will no doubt help speed things up in post. The 18% grey card which is included with the Photo Passport 2 will help you get proper camera exposure, check lighting ratios and even light distribution. All of these things come into play and are incredibly important when it comes to portrait photography. You’re also going to get access to the White Balance Target, the Classic Target which includes 24 patches of color for reference when creating custom profiles, and the Creative Enhancement Target which will help with shadow details, highlight clipping, and color shifts. There is also a Lightroom Plug-In that will help you create custom DNG profiles in Lightroom Classic, and Lightroom Classic CC. 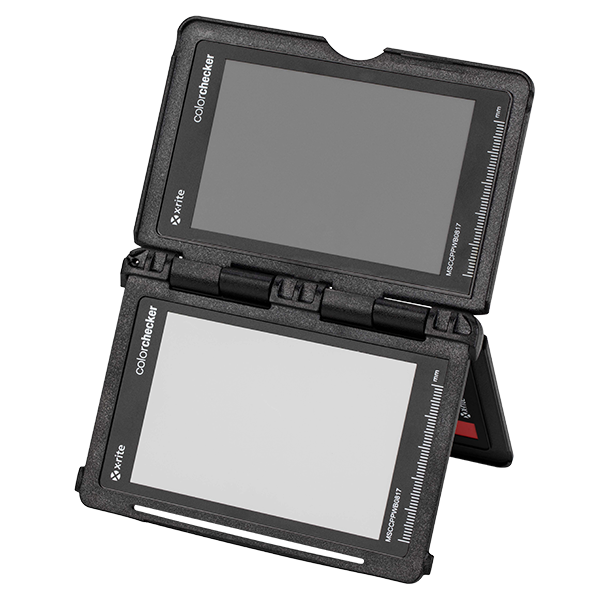 As you can see in the images above, the X-Rite ColorChecker Photo Passport 2 comes in a self contained plastic case which can easily to carried around in your camera bag, in your pocket, or around your neck on a lanyard. The X-Rite ColorChecker Photo Passport 2 is available right now and is priced at $119 on Amazon, and the ColorChecker Camera Calibration software is available as a free download on their official website.